Can Wellness Programs Improve Employee Health and Productivity? 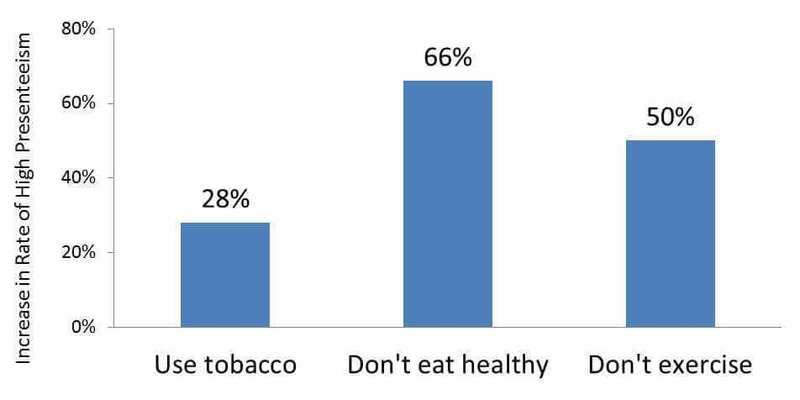 For example, smokers were 28% more likely to have high presenteeism than non-smokers. 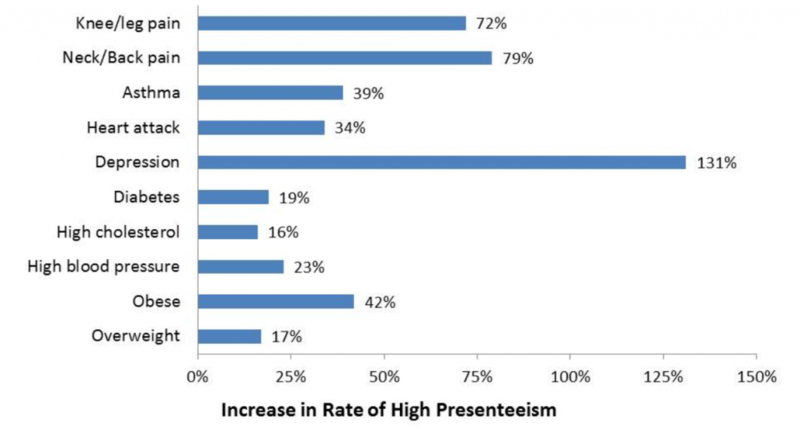 Figure 1 shows the increased likelihood of high presenteeism among employees with three health behaviors. In addition to higher presenteeism among smokers, employees with an unhealthy diet were 66% more likely to have high presenteeism than those who regularly ate whole grains, fruits, and vegetables. Employees who didn’t exercise very much were 50% more likely to have high presenteeism than employees who were regular exercisers. These findings demonstrate that poor health behaviors are strongly associated with high levels of presenteeism. The other health conditions in this figure further paint the presenteeism picture – the presence of risk factors, pain and chronic disease, especially chronic depression, dramatically increase the odds of having high presenteeism. These published results confirm several ideas that have previously been assumed but not directly tested. Presenteeism is associated with poor health behaviors as well as elevated health risks and the presence of chronic disease. This information is important because the number of employees with excess body fat, poor diets, and sedentary lifestyles has never been greater. Employees who fail to receive a flu shot may get lucky and not get the flu. But those who do get the flu may miss some days of work or, alternatively, will be less productive at work and spread this illness to co-workers. Getting a flu shot can prevent the flu and associated lost productive time. A flu shot is relatively easy to get, inexpensive, and can prevent presenteeism. 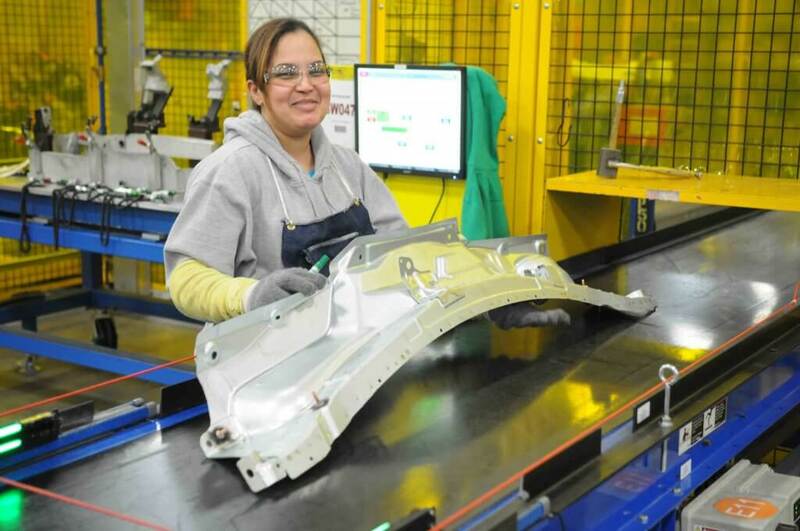 This is just one example of how a worksite can implement an employee health management strategy that maintains employee health and improves productivity. Employee health management or wellness programs can have a direct impact on presenteeism and are the best practical solution to curb the hidden costs of presenteeism. There is ample evidence that properly implemented worksite wellness programs can improve employee health and productivity. 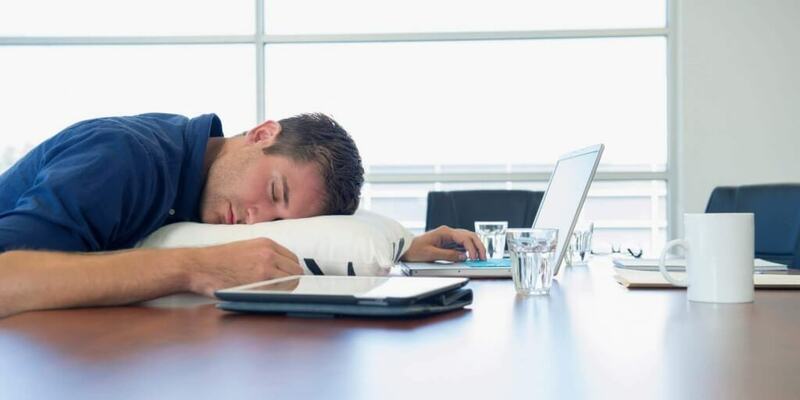 The evidence that these programs can also reduce employee presenteeism is growing. Despite this substantial and growing body of evidence, many employers are still reluctant to fully implement wellness strategies. Here are the top 5 workplace wellness statistics every employer should know. In some cases, management remains skeptical that there will be a tangible improvement in health if they make this investment. This is a particular concern among leaders of small and mid-sized companies, who may question whether effective wellness strategies reported by larger employers are practical for them. Fortunately, HERO and others begun to demonstrate that small companies can create leadership-driven wellness efforts that improve employee health and productivity. Leadership reluctance is also based on the fact that, “companies don’t write checks for presenteeism.” Presenteeism is a hidden cost that contributes to financial reports as increased revenue or profitability only when it is prevented. Even then, the dollar value of this prevention is invisible. Key to this issue is the fact that standardized, well-accepted tools for measuring presenteeism and workforce productivity have not yet achieved broad adoption in businesses. The adage that “you cannot manage what you don’t measure” is an unfortunate reality when it comes to presenteeism. Worksite wellness programs have historically focused on reducing heath care costs. This research highlights that the benefits of healthy employees extends beyond reducing health care cost trends to improving employee productivity. Presenteeism is here to stay, and it will only get worse if current trends continue. The one viable way to improve employee health and lower presenteeism is to implement an effective worksite wellness program that engages employees and supports them in improving their health.